Upscale 2 Bedroom, 2 Bath at the Horizon Resort on 77th Avenue. This condo is an absolute must see! This oceanview condo is completely upgraded with ceramic tile, designer furnishings, granite countertops, and stainless steel appliances. The Horizon resort features indoor and outdoor pools, a lazy river, a roof top sun deck and exercise facility. 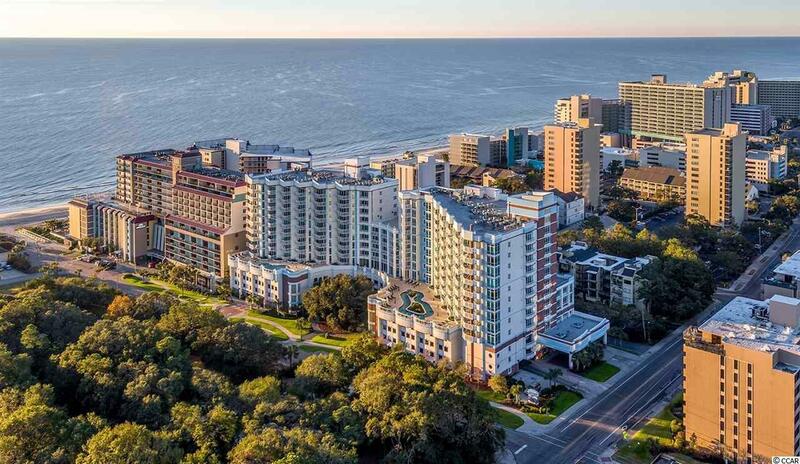 As an extra added bonus, staying at the Horizon also allows special access to the adjacent oceanfront building, Grande Shores. This Horizon is one of the newer resorts at the beach making it extremely desirable. 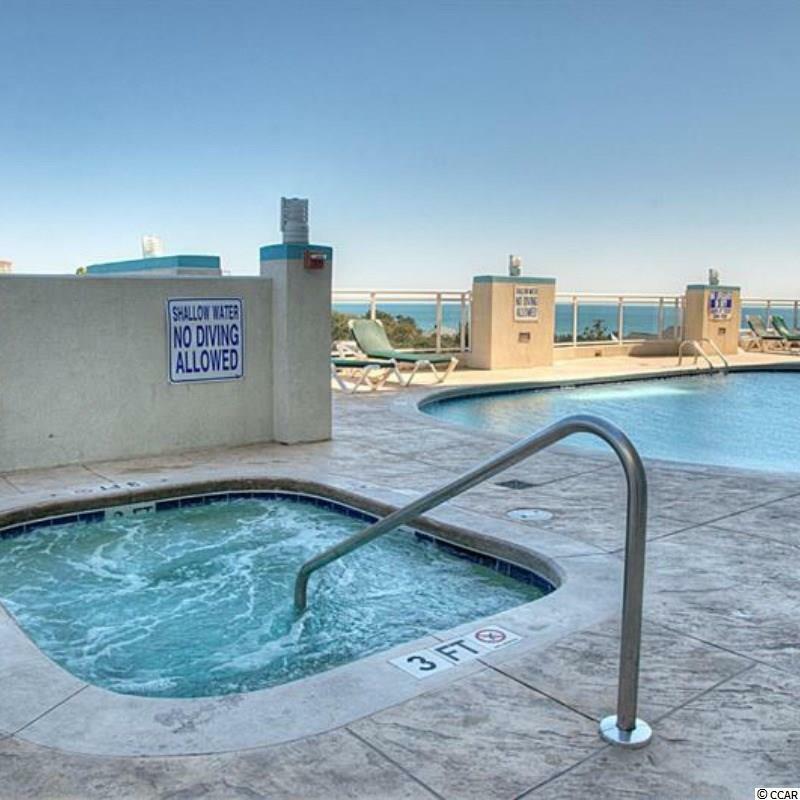 Because this resort is located at the northern end of Myrtle Beach, attractions such as the House of Blues and Alligator Adventure are only a few minutes from the resort.